You have 6 days to enjoy the March sale at SMThemes. Don't miss this chance, use this coupon code right now to get 50% discount on any Wordpress themes. 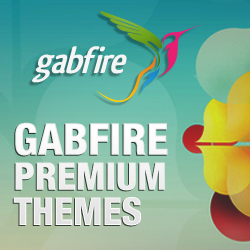 Pick the theme and apply the coupon code today. It will end on Sunday, March 29th. 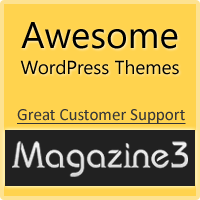 SMThemes would like to give you a 60% discount for all WordPress themes. To enjoy the promotion you need to use this code when you make a purchase on smthemes.com. Offer ends December 26. Black Friday is at SMThemes now. Use this coupon code and get 55% discount on any Wordpress theme and plan. Offer ends November 30. No longer need to wait, act now.